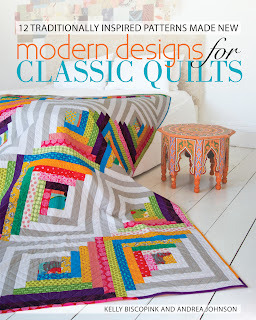 Stitchy Quilt Stuff: Kit Giveaway + Sew Mama Sew! I've mostly done simple squares - anything from really large ones to tiny ones. It's been a long time since I've made a fancier block. I'd love to branch out! My favorite traditional block?? Maybe Lady of the Lake or just a good old Log Cabin. Log cabin....thanks for the sweet giveaway! This seems like such an awesome giveaway. I'd love to do something beyond basic squares, thanks so much for the giveaway opportunity! 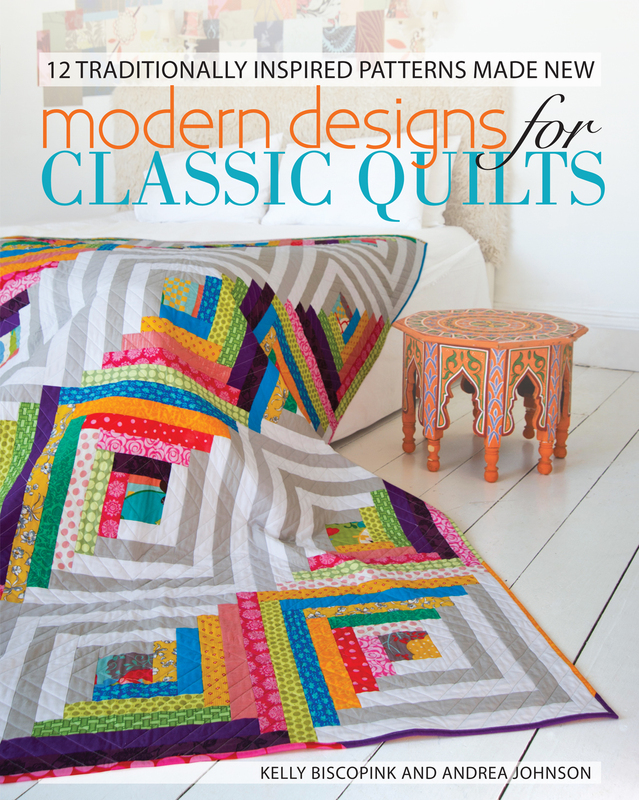 It has to be log cabin, besides that I love to put dresdens onto quilts too. Kelly, so excited for you and Andie both! Cheers! Oh, just saw the question...It would have to be the Log Cabin (to make) or hexagons (to look at and adore). I like a pattern called Snowballs in Ohio -- or something like that! I made a quilt with that pattern in red and white, and it turned out beautiful. Very cool...I like Irish Chain myself! My favorite traditional block is Dutchman's Puzzle. I love the churn dash block. It looks so awesome done in traditional/modern fabrics, and it is a great foil for applique. 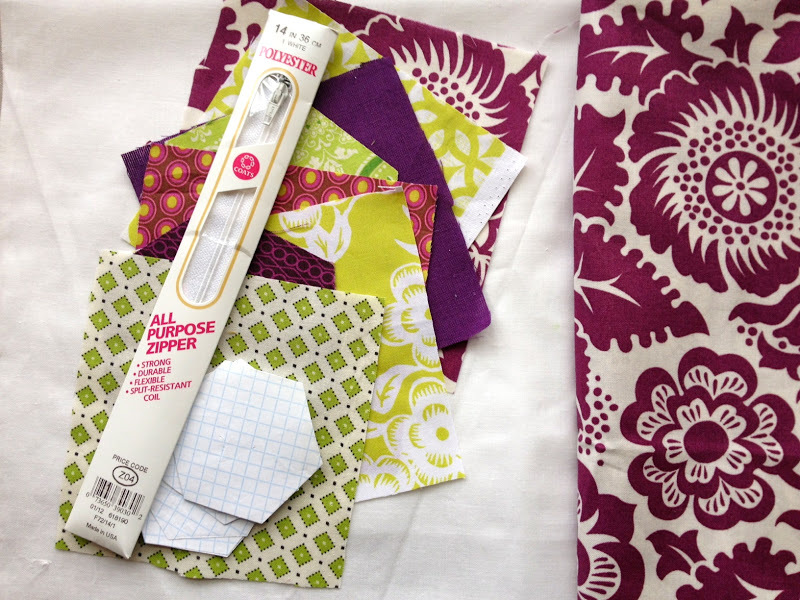 Love the colors in the pillow kit! What a fun project and a new challenge for me! Thanks for the chance. 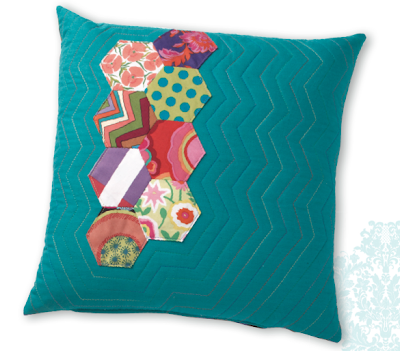 Ooh - pretty pillow and great color combinations. I love pinwheel blocks lately! I'm just learning to quilt so don't have a favorite block yet. Clearly I need to check out your book for a good take on what the traditional has to offer today. I love flying geese, but I have never made it! Not been quilting for long! great looking book! thanks for the chance!!! wonky log cabins for me! Log cabins have a special place in my heart. soo excited to try this!